At Watertown Tile, you can always find ongoing sales to help make a variety of flooring products even more affordable. 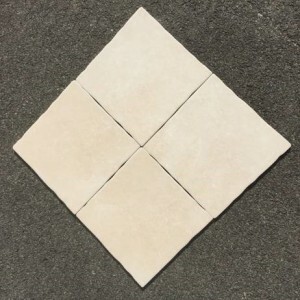 For your next bathroom, kitchen, patio, garden, or any out or indoor flooring project, check the selections at Watertown Tile. With such a variety of affordable prices to choose from, you will be surprised at how much the sales page can save you on quality products. From commercial projects to homes, Watertown Tile services contractors and individual clients looking to do it themselves. Below you will see wood flooring, ceramic, stone, and porcelain tile. 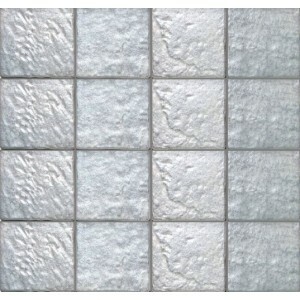 You can even find metal tiles to fit both rustic and modern room designs. 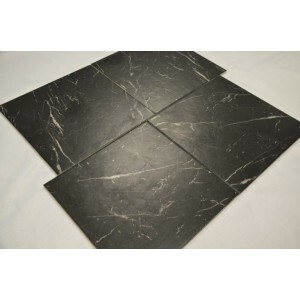 The large warehouse is a one-stop flooring shop built to fulfill all of your flooring needs. 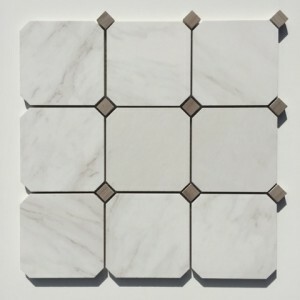 Peruse the selections below to find the best flooring design for your next project, and make sure to check back each month for new sales and additions. 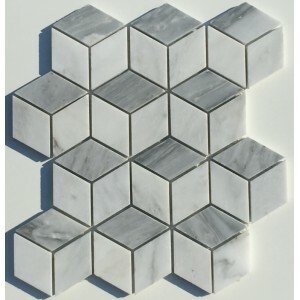 GLASS RHOMBUS, WHITE CARRARA Details $12.95 $24.95 sq.ft. 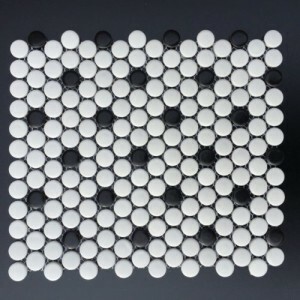 White W/ Black dots Penny Rounds Matte, WHITE AND BLACK Details $3.95 $8.95 sq.ft. 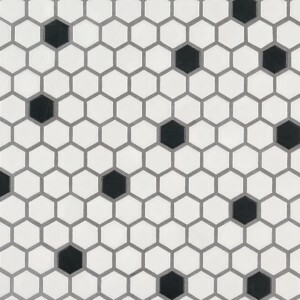 White & Black Hex Glossy, WHITE AND BLACK Details $3.95 $8.95 sq.ft. 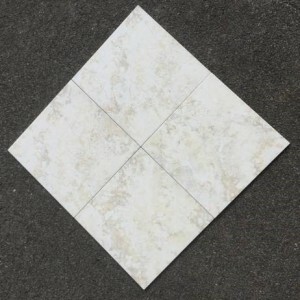 VOLAKAS OCTAGON, PORCELAIN TILE Details $12.95 $24.95 sq.ft. 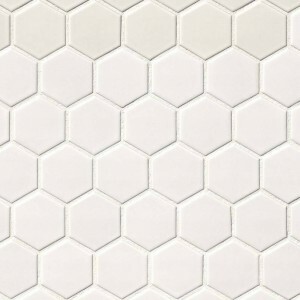 HEXAGON VOLAKAS, PORCELAIN TILE Details $12.95 $24.95 sq.ft. 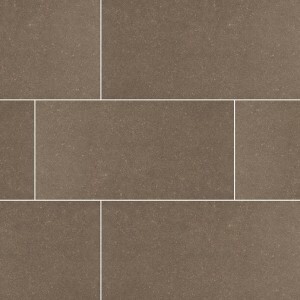 BRICK VOLAKAS, PORCELAIN TILE Details $12.95 $24.95 sq.ft. 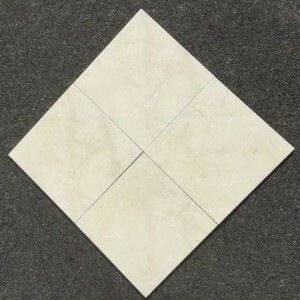 SQUARE VOLAKAS, PORCELAIN TILE Details $12.95 $24.95 sq.ft. Blanco, San Marco Details $1.49 $6.95 sq.ft. 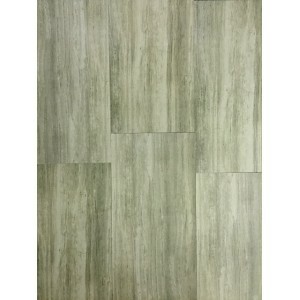 SAGE, PORCELAIN TILE Details $2.75 $8.95 sq.ft. 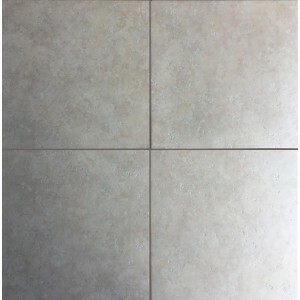 PEWTER, PORCELAIN TILE Details $2.75 $8.95 sq.ft. 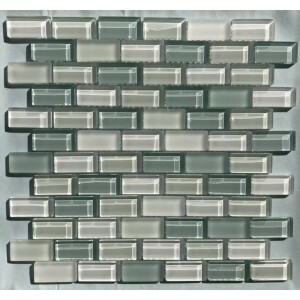 Verde, Orleans Details $1.49 $6.95 sq.ft. 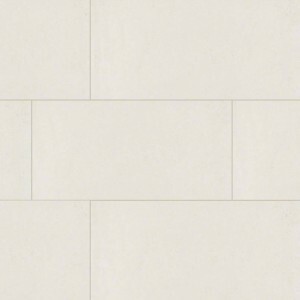 Blanco, Orleans Details $1.49 $6.95 sq.ft. 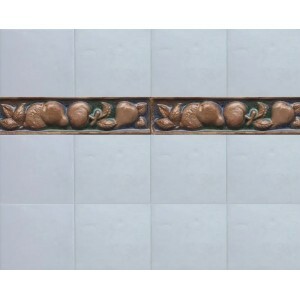 White 3D, Oriental Details $14.95 $29.95 sq.ft. 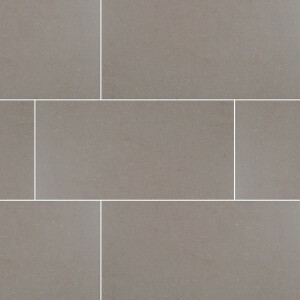 Marfil, Nature Details $1.49 $6.95 sq.ft. 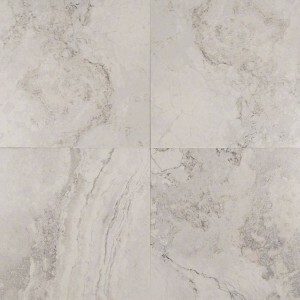 Blanco, Mineral Details $1.49 $6.95 sq.ft. 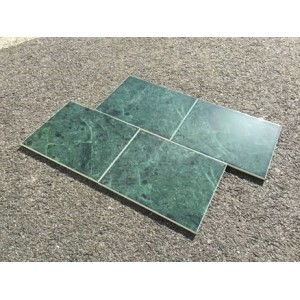 Mastri Verde, Alfa italy Details $1.49 $6.95 sq.ft. 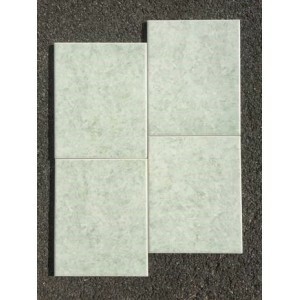 Verde, London Details $1.49 $6.95 sq.ft. 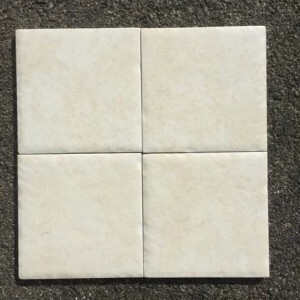 Marfil, London Details $1.49 $6.95 sq.ft. 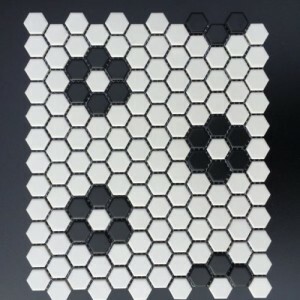 Hexagon W/ Flower Pattern Matte, WHITE AND BLACK Details $3.95 $8.95 sq.ft. 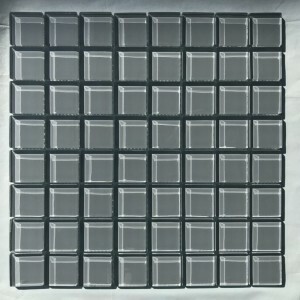 Gray Penny Round Glossy, Gradient Details $3.95 $8.95 sq.ft. 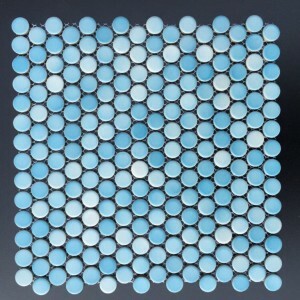 Blue Penny Rounds Glossy, Gradient Details $3.95 $8.95 sq.ft. Nogal, Cadiz Details $1.49 $6.95 sq.ft. 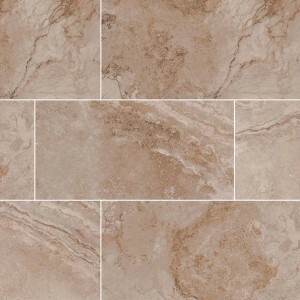 Salmon, Belice Details $1.49 $6.95 sq.ft. 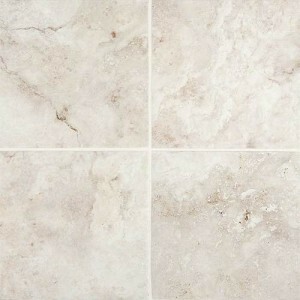 Blanco, Belice Details $1.49 $6.95 sq.ft. 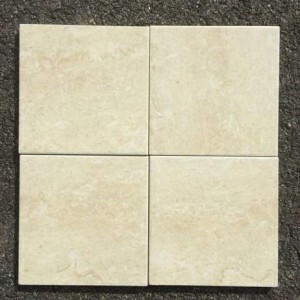 Beige, Belice Details $1.49 $6.95 sq.ft. Perla, Bali Details $1.49 $6.95 sq.ft. 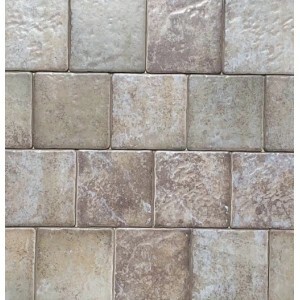 Crema, Bali Details $1.49 $6.95 sq.ft. 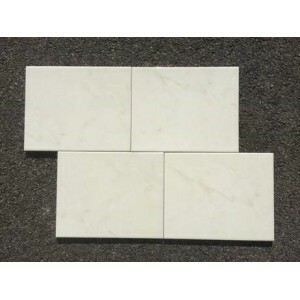 Crema, Augusta Details $1.49 $6.95 sq.ft. 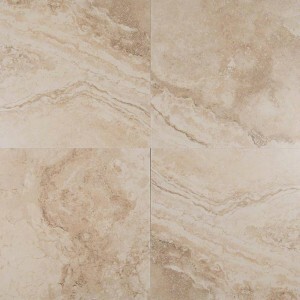 Ocre, Aspen Details $1.49 $6.95 sq.ft. 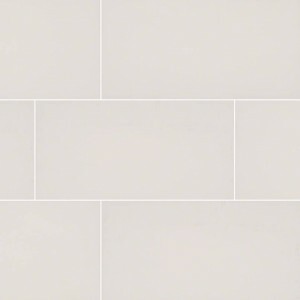 Crema, Aspen Details $1.49 $6.95 sq.ft. 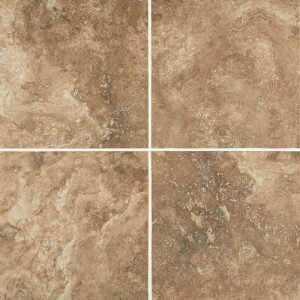 Almond, Aspen Details $1.49 $6.95 sq.ft. 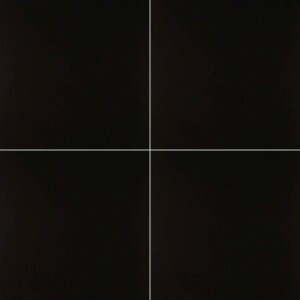 Marquina, Antica Details $1.49 $6.95 sq.ft. 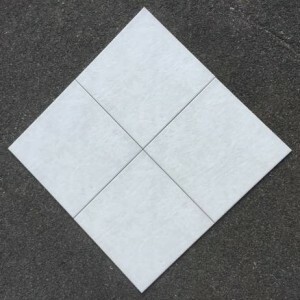 Hex White Glossy and matt, WHITE AND BLACK Details $3.95 $8.95 sq.ft. 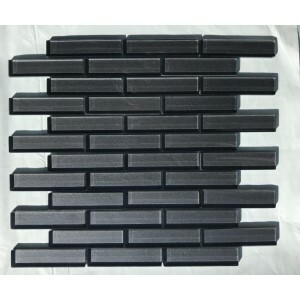 Z006-SQ, Brick and square Details $12.95 $24.95 sq.ft. 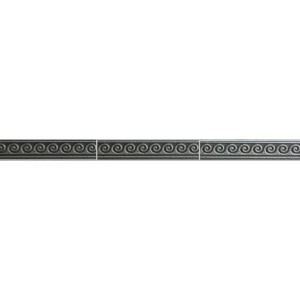 Z006-B, Brick and square Details $12.95 $24.95 sq.ft. 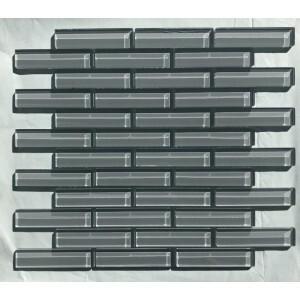 Z001-B, Brick and square Details $12.95 $24.95 sq.ft. 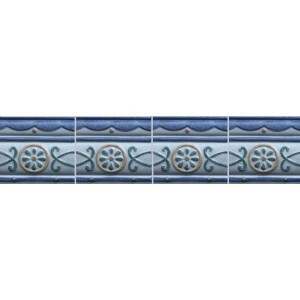 Alfa mastri classico blue listello, Alfa italy Details $1.49 $6.95 sq.ft. 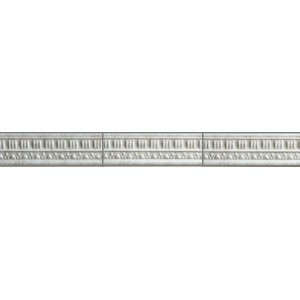 Alfa cotto classico listello, Alfa italy Details $1.49 $6.95 sq.ft. 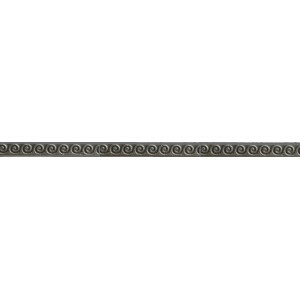 Alfa frutta listello, Alfa italy Details $1.49 $6.95 sq.ft. 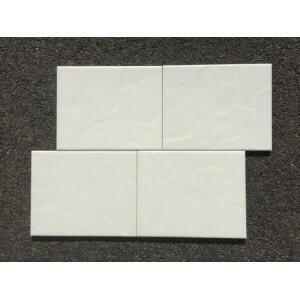 Mastri white, Alfa italy Details $1.49 $6.95 sq.ft. 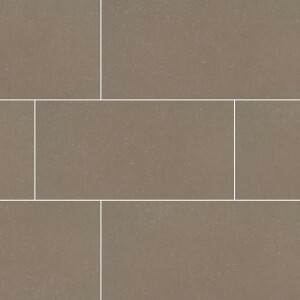 Trignano GREEN, Pastorelli Details $1.49 $6.95 sq.ft. Marano, Pastorelli Details $1.49 $6.95 sq.ft. 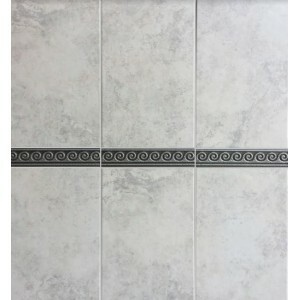 Fananno dark, Pastorelli Details $1.49 $6.95 sq.ft. 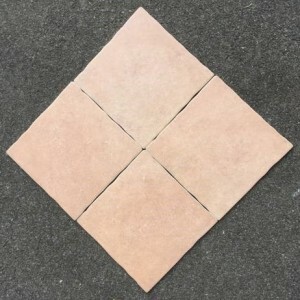 236-SQ, Brick and square Details $12.95 $24.95 sq.ft. 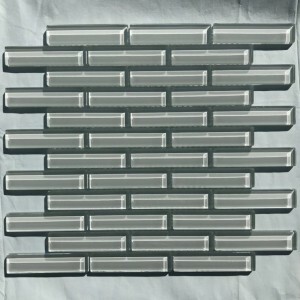 236-B, Brick and square Details $12.95 $24.95 sq.ft. 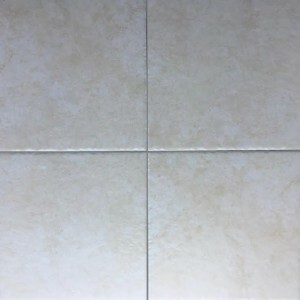 Beige floor, Buxy Details $1.49 $6.95 sq.ft. 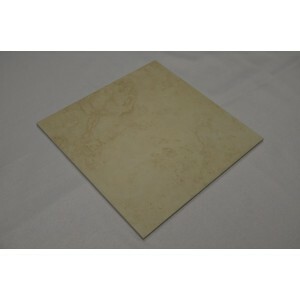 PLACENTA CREMA LISTELLO, Terranova Details $1.49 $6.95 sq.ft. 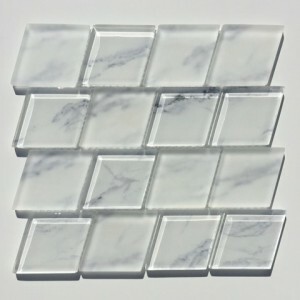 Bone, Buxy Details $1.49 $6.95 sq.ft. 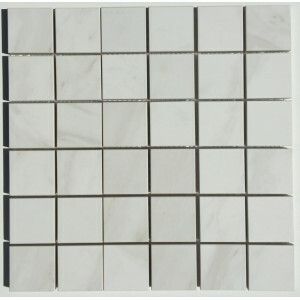 Victoria plata silver listello, Terranova Details $1.49 $6.95 sq.ft. 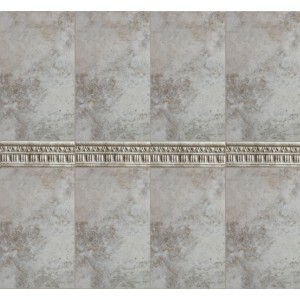 Cream, Terranova Details $1.49 $6.95 sq.ft. 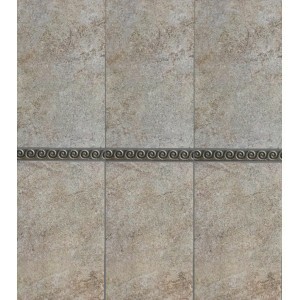 Placentia ambar listello, Terranova Details $1.49 $6.95 sq.ft. 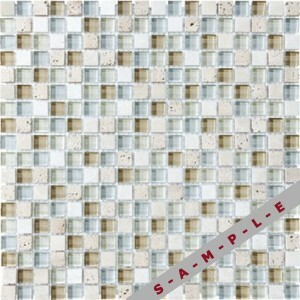 AMBAR, Terranova Details $1.49 $6.95 sq.ft. 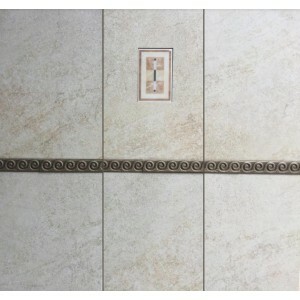 Beige, Tebas Details $1.49 $6.95 sq.ft. 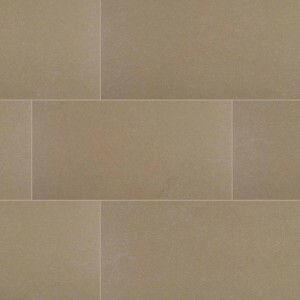 Suria beige listello, Buxy Details $1.49 $6.95 sq.ft. 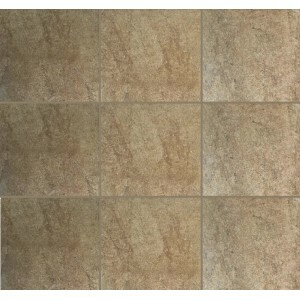 Victoria Bronze listello, Buxy Details $1.49 $6.95 sq.ft. 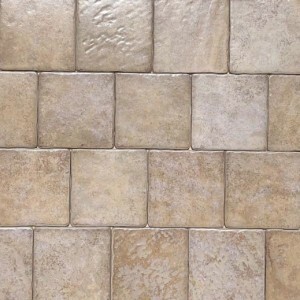 Beige, Buxy Details $1.49 $6.95 sq.ft. 7305, ART Details $14.95 $24.95 sq.ft. 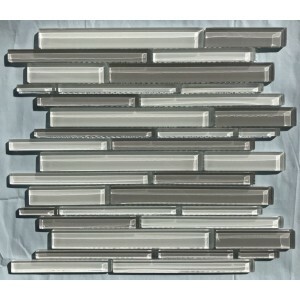 7304, ART Details $14.95 $24.95 sq.ft. 2303, ART Details $14.95 $24.95 sq.ft. 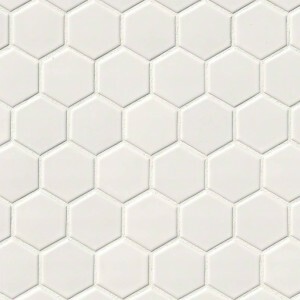 WHITE MATTE 2X2 HEXAGON, WHITE AND BLACK Details $4.95 $6.95 sq.ft. 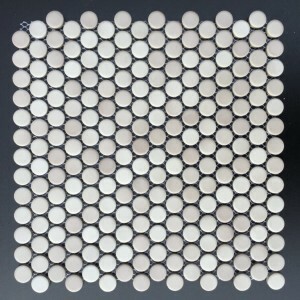 WHITE GLOSSY PENNY ROUND MOSAIC, WHITE AND BLACK Details $3.95 $8.95 sq.ft. 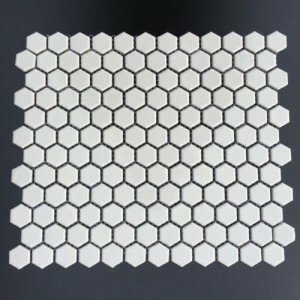 WHITE GLOSSY 2X2 HEXAGON, WHITE AND BLACK Details $4.95 $6.95 sq.ft. 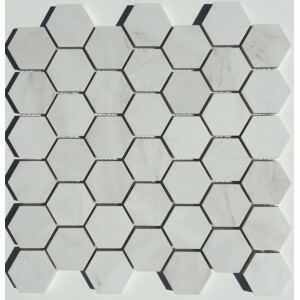 WHITE AND BLACK MATTE OCTAGON, WHITE AND BLACK Details $4.95 $6.95 sq.ft. 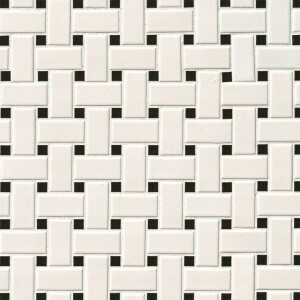 WHITE AND BLACK MATTE BASKET WEAVE, WHITE AND BLACK Details $4.95 $6.95 sq.ft. 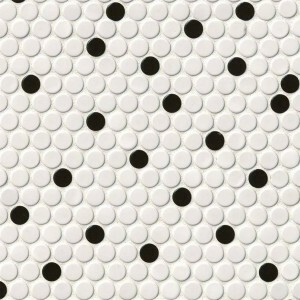 WHITE AND BLACK GLOSSY PENNY ROUND, WHITE AND BLACK Details $4.95 $6.95 sq.ft. 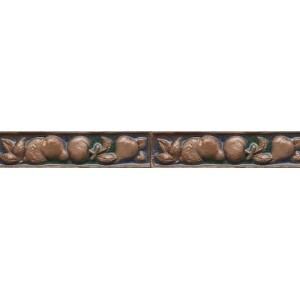 Olive, Dimensions Details $2.95 $4.95 sq.ft. NAPA NOCE, Napa Details $1.5 $3.5 sq.ft. 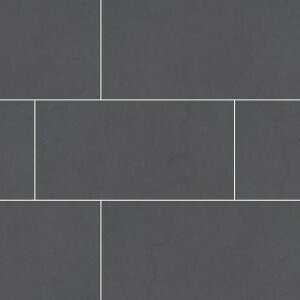 NAPA GRAY, Napa Details $1.5 $3.5 sq.ft. 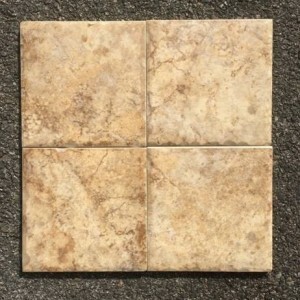 NAPA BEIGE, Napa Details $1.5 $3.5 sq.ft. 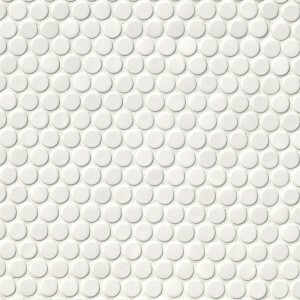 DOMINO WHITE, Domino Details $2.95 $4.95 sq.ft. 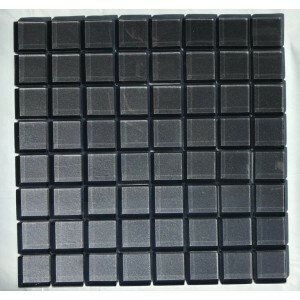 DOMINO BLACK, Domino Details $2.95 $4.95 sq.ft. 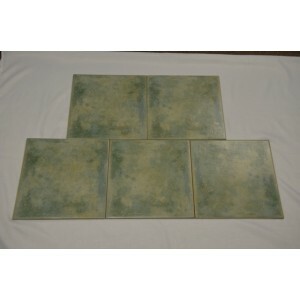 KHAKI, Dimensions Details $2.95 $4.95 sq.ft. 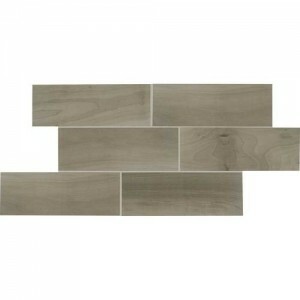 GRIS, Dimensions Details $2.95 $4.95 sq.ft. 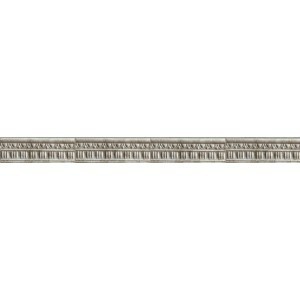 GRAPHITE, Dimensions Details $2.95 $4.95 sq.ft. 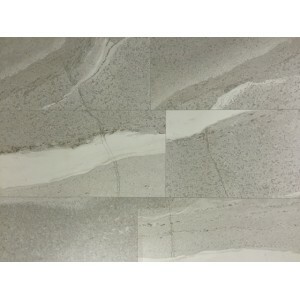 GLACIER, Dimensions Details $2.95 $4.95 sq.ft. 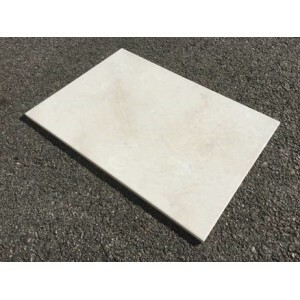 CONCRETE, Dimensions Details $2.95 $4.95 sq.ft. 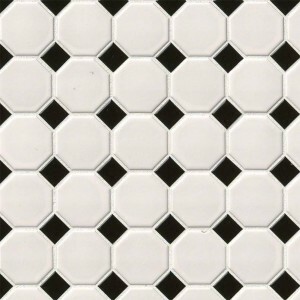 BLACK AND WHITE 1X1 HEXAGON, Domino Details $4.95 $6.95 sq.ft. 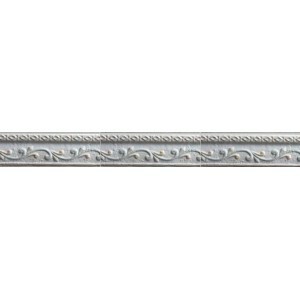 Gray EM03, Emblem Details $2.95 $4.95 sq.ft. 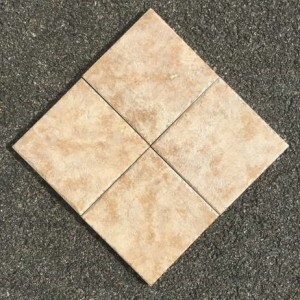 Beige EM01, Emblem Details $2.95 $4.95 sq.ft. 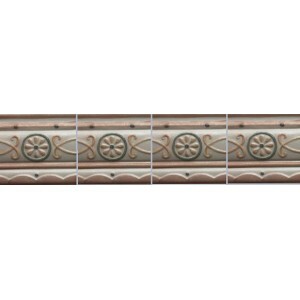 Cottage Brown EV99, Esta Villa Details $2.5 $4.95 sq.ft. 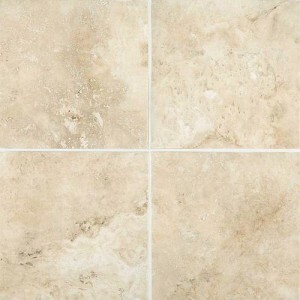 Terrace Beige EV98, Esta Villa Details $2.5 $4.95 sq.ft. 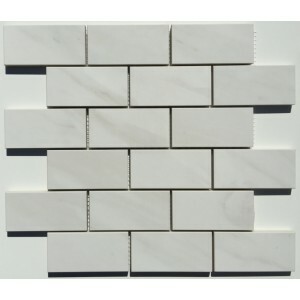 Garden White EV97, Esta Villa Details $2.95 $5.95 sq.ft. 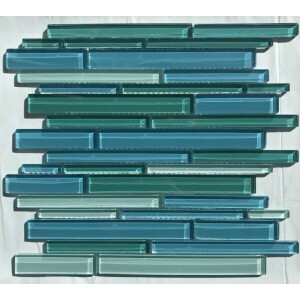 Spa Glass Stone Blend, Bliss Glass & Stone Details $11.65 $15.95 sq.ft.